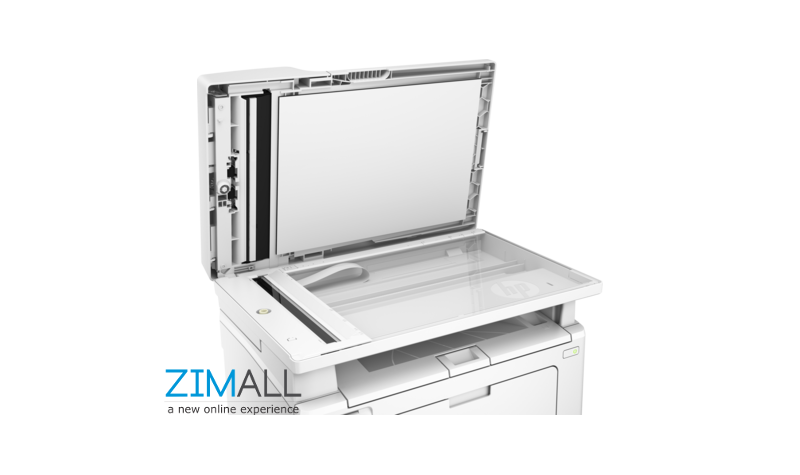 When productivity counts, give yourself the advantage. 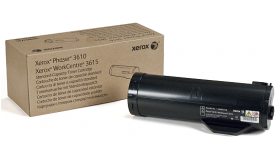 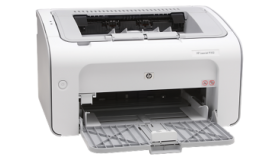 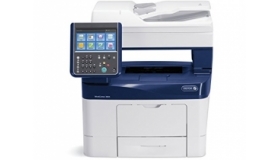 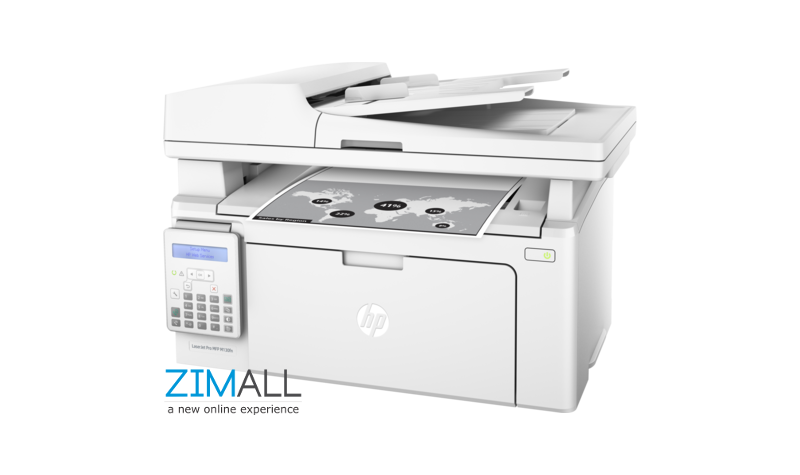 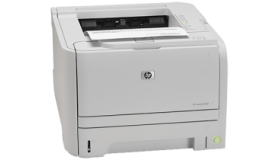 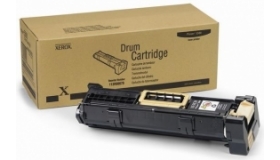 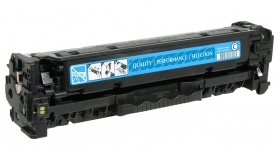 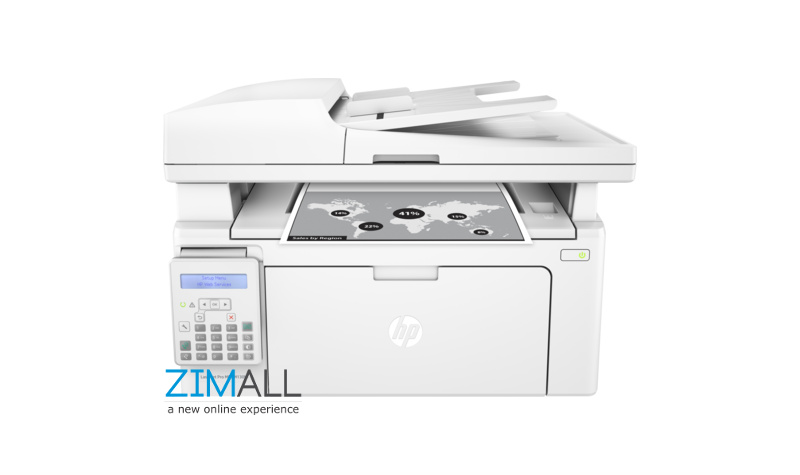 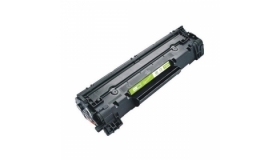 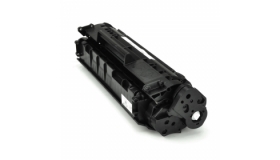 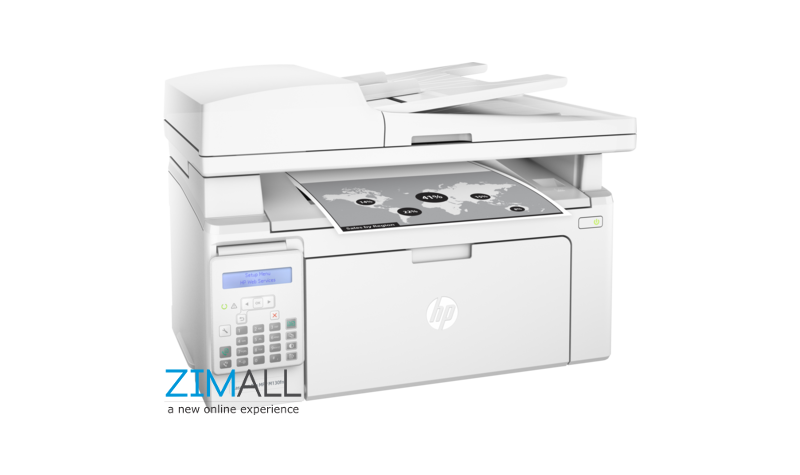 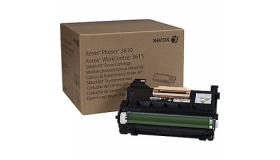 The reliable, easy to use HP LaserJet toner cartridge keeps your printer running smoothly. 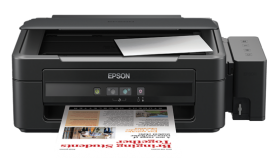 You save time and you're more productive. 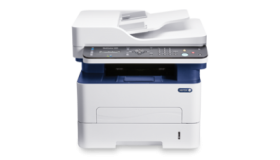 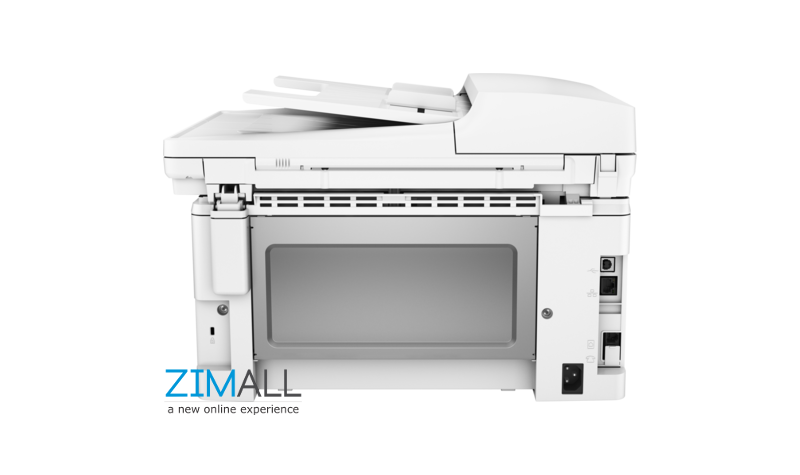 All in one printer that gives you superb savings and page yield also brings better performance while delivering ultra-low running cost. 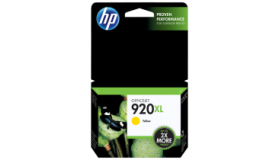 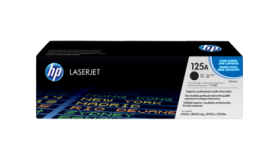 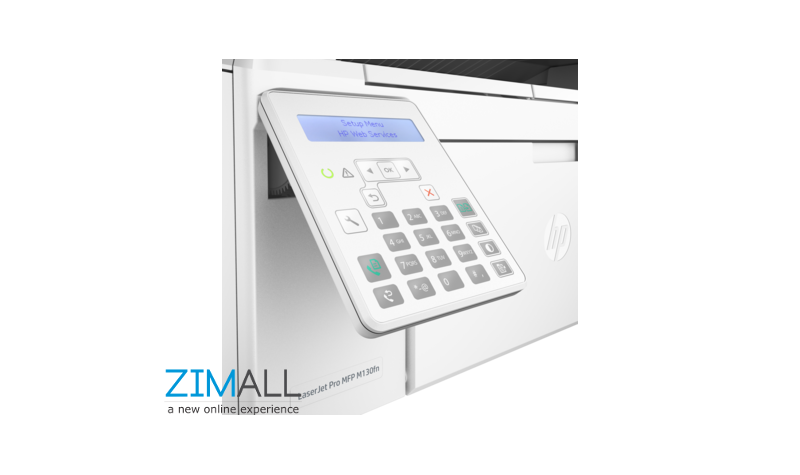 The HP 78A Black Original LaserJet Toner Cartridge produces crisp, clear text as well as sharp black-and-white or grayscale images every time.